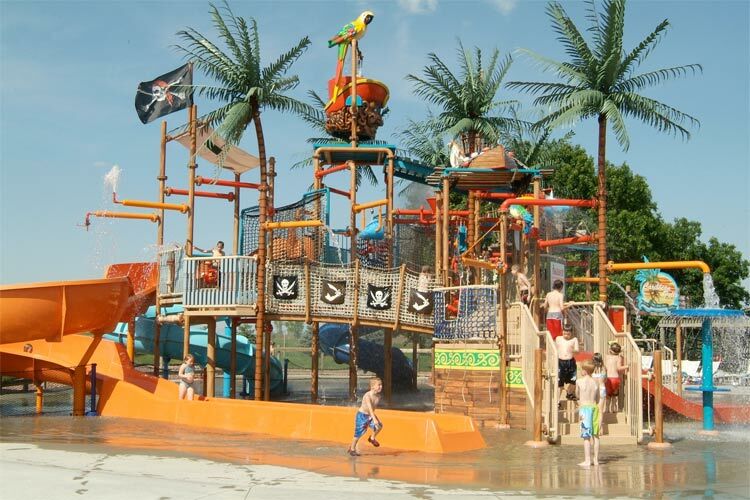 Spend The Day, Or Spend The Summer At Wild Water West Waterpark! 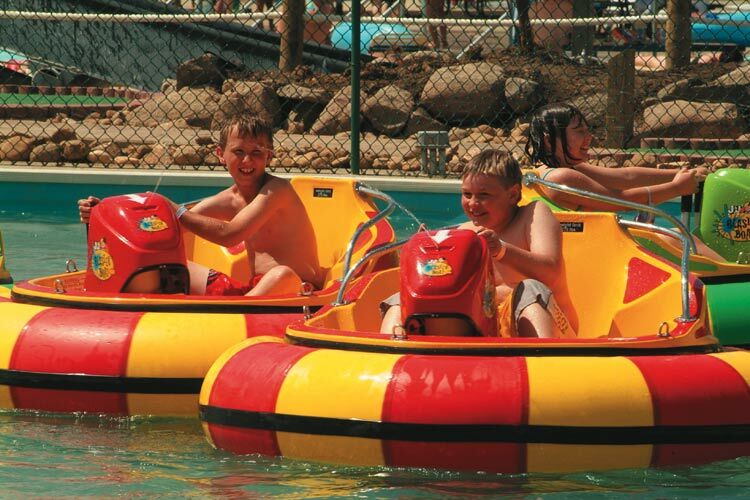 With all there is to do, Wild Water West Waterpark is the best summer entertainment around! 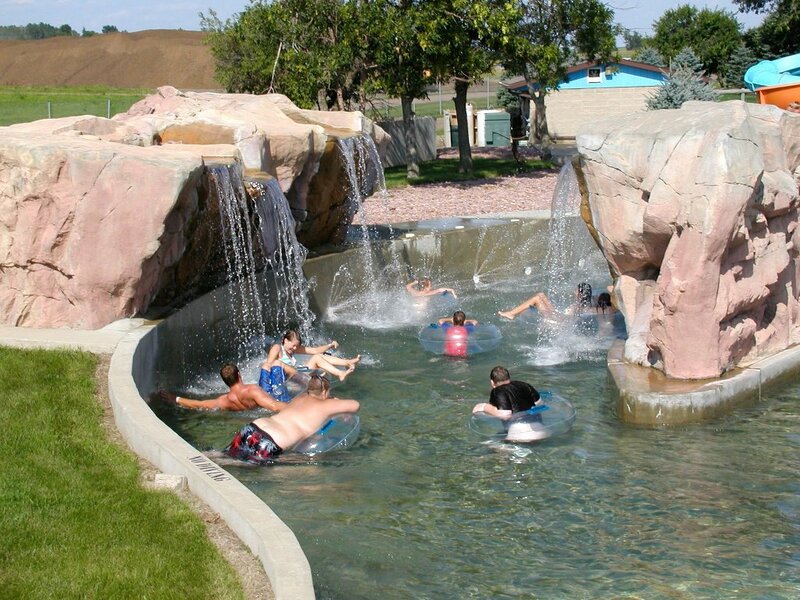 Our waterslides are at the top of the list! Climb to the top of our 65-foot tower and choose from four curvy, twisting and slippery slides. Do you have a need for speed? Plummets Peak water slide is right up your alley. This six-story body flume will send you screaming into the refreshing splash pool below. And for you serious water-sliders, dare to try the Black Hole. This wild slide drops you through a dark tunnel, then bursts you into the sunlight and into the rushing waters at the bottom. Enjoy a thrilling ride on a tube down our windy tube slide that drops you into a refreshing pool.Or enjoy a relaxing ride down the twirling body slide that plunges you into the quenching body of water. Caribbean Falls is a huge, family oriented waterpark attraction that offers non-stop entertainment for all ages in a festive tropical setting. Prepare yourself, as every 5 minutes the 1,000-gallon bucket fills and empties on everyone and everything down below! It also features water cannons, rope bridges, net crawls, waterslides and more! The activity pool has zero depth entry to 4 feet in the deepest end and offers a variety of pool activities that may include water animals, lilly pads, alligator walk, and log walk. 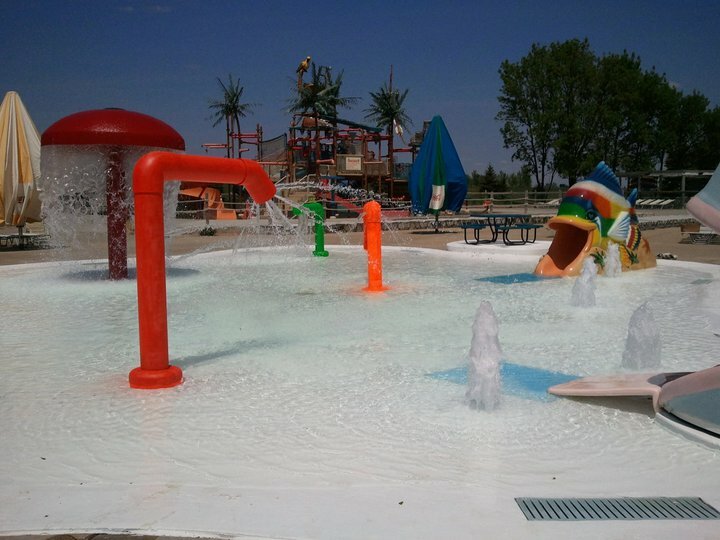 Our baby pool is a designated area for the little ones to play at their own risk in shallow water with pool animals, rain drops, and spraying fountains. 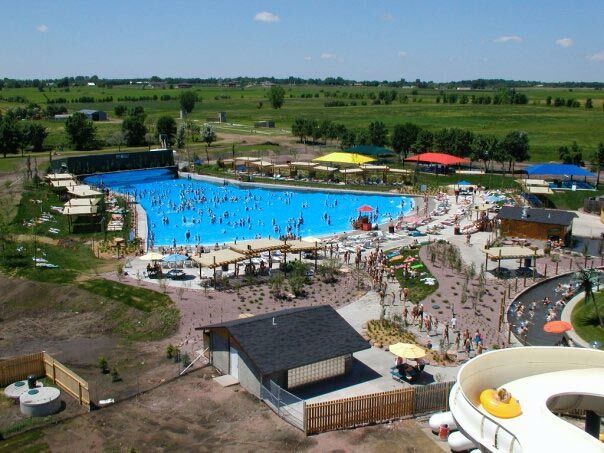 In 2009 Wild Water West Waterpark added a 500,000 gallon wave pool and swim-up bar to the Lazy River. 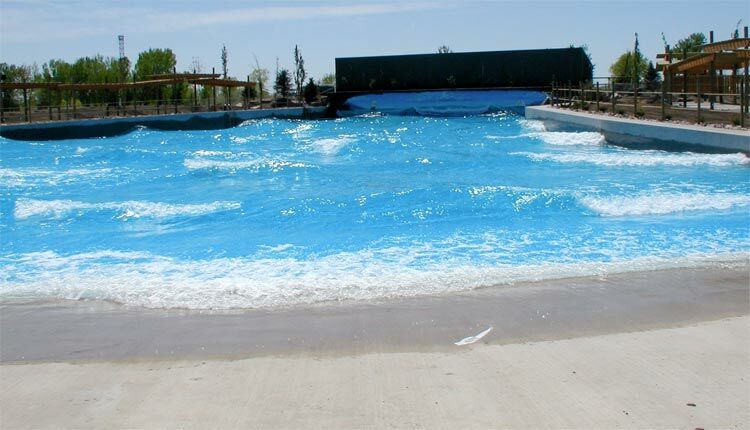 This expansion doubled the water volume at the waterpark. Double the water, double the fun! Also included in this expansion were four more picnic pavilions, complimentary and rentable shade cabanas, a full service concessions stand and bathhouse. For sun worshipers, 25,000 square feet of additional sun decking compliments the tropical landscaping. 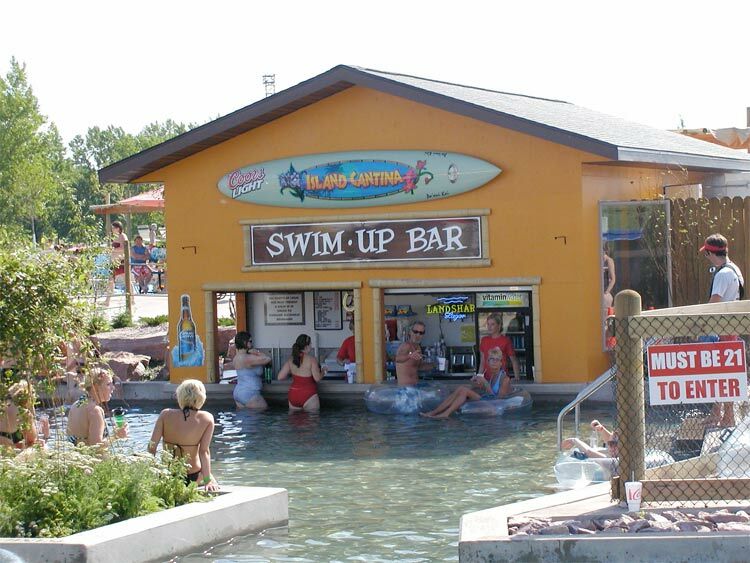 The swim-up bar is nestled in the Lazy River with easy in-out access to concessions and the wave pool. Other fun attractions include Go-Karts, Bumper Boats, Mini Golf, Batting Cages, Paintball and Sand Volleyball. 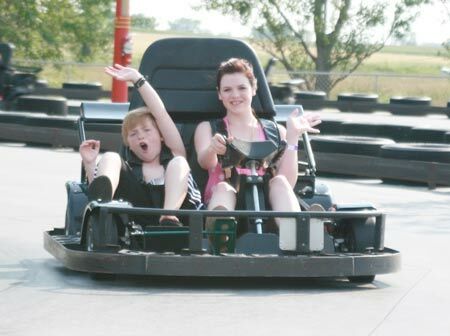 A one-price ticket allows full and complete access to our go-karting park, waterpark, and wave pool. Call 361-9313 for information on group rates or birthday parties or check out our website. 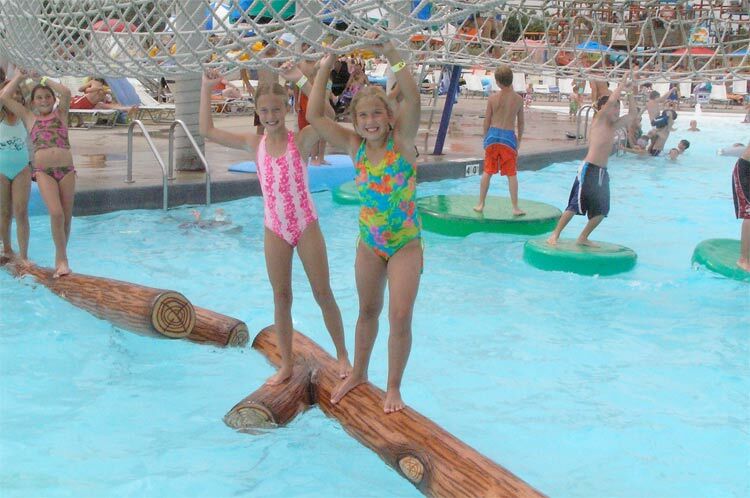 Spend the day or spend the summer at Wild Water West!